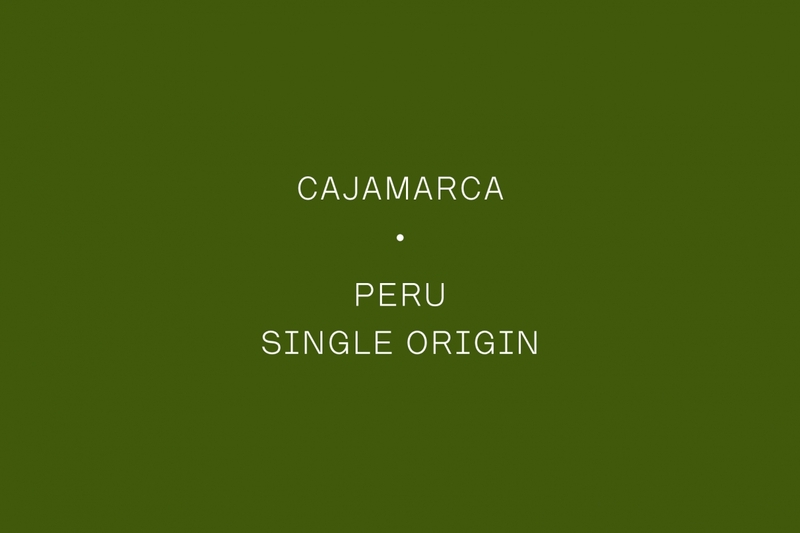 This coffee was made from a number of day lots from the San Jose de Lourdes, Huabal and Chirinos areas of Cajamarca which are three of the best quality areas in Northern Peru. These lots were a mixture of caturra, bourbon and pache and from farms at an altitude of between 1750 and 2000 masl. The cup profile of this coffee is full of citrus, berries and honey.